Another prison-made video has gone viral this week, but this time it is not a recording of a fight away from the eyes of watching guards. 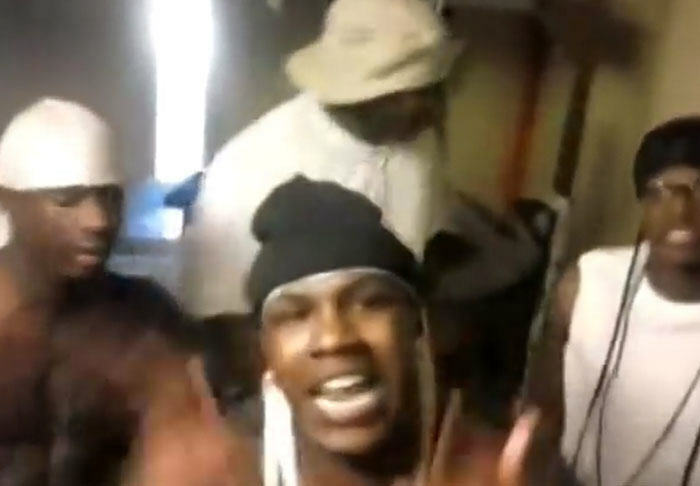 A group of male inmates from a South Carolina prison produced their own music video before revealing it online to the world last year. An investigation was launched and the men involved have been hit hard with sustained spells in solitary confinement as punishment. Five men were made to spend 180 days alone in “disciplinary detention,”, the other two men were sentenced to 270 and 360 days, respectively, segregated from the general population. Here is the offending video. These guys deserve a bit of credit for putting their creative efforts into something other than fighting or carving obscure items into shanks, clearly the South Carolina Department of Corrections sees things differently.